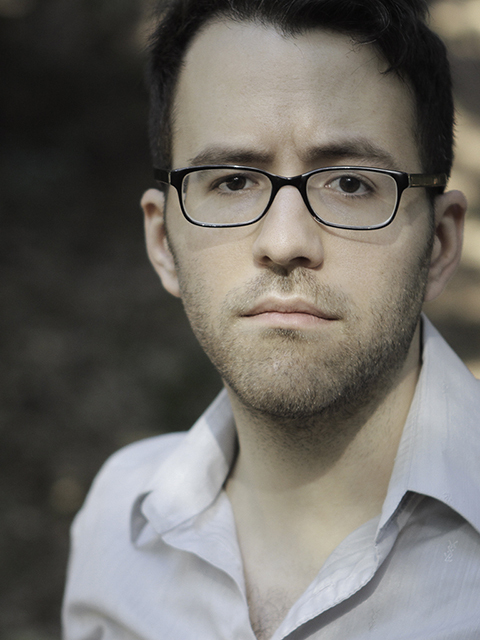 Born in suburban Washington, DC, Jonathan Ade began making movies at eight years old. He earned his BFA in Film Production at Emerson College as well as a minor in Creative Writing. His thesis film, "Through and Away", premiered at the National Film Festival for Talented Youth in 2008 and was awarded the Jury Prize for Best Feature. Additionally, Jonathan was the co-creator of the popular mashup trailer "Brokeback to the Future", now on view at the Museum of the Moving Image. From 2010-2013, Jonathan wrote and directed a series of films entitled "Meditations", in which each short focuses on a introspective moment of everyday life. The series has received numerous laurels from dozens of film festivals across the country. His latest film, "Lay in Wait", was completed in October of 2014 and will begin its festival run next year. In 2014, Jonathan attended Hub-Bub's Artist-in-Residence program in Spartanburg, SC.